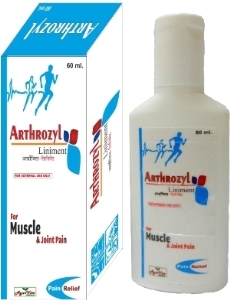 Arthozyl Liniment is clinically proven best Ayurvedic massage oil for joint pain and arthritis. It is a perfect combination of some traditional herbs which are time tested and best recommended for osteoarthritis, knee and joints pain, swelling and inflammation. 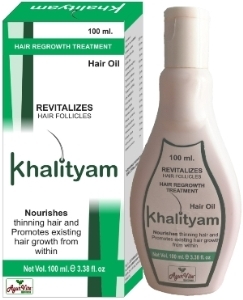 Apply required quantity of Arthrozyl liniment in the affected area and massage gently for 5 to 10 minutes.